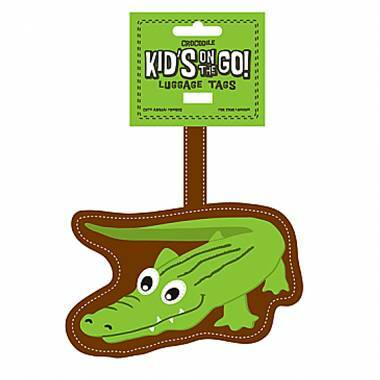 Add some colour and fun to your child’s bags with Annabel Trends Kids on the Go tag range. Swing back to school with Monkey or swim your holidays away with Platypus, wherever you are you’re sure to have fun with these cute and creative additions to bags, backpacks and luggage. Made from a faux leather vinyl and includes a reverse side for displaying contact details. It’s easy to accessorise school bags, suitcases, library bags and more in this fun and fashionable way.